GCF is a competitive league and teams are to be coded competitive (BS ACY YYYY MC1). 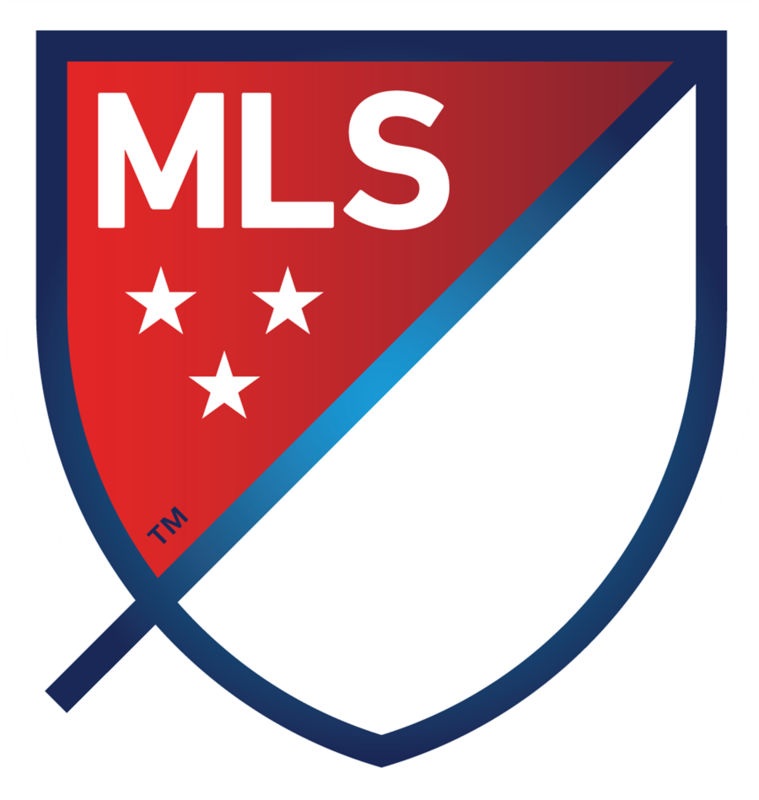 There are four main divisions, which are ranked from higher competition (Division I) to to lower competition (Division IV). 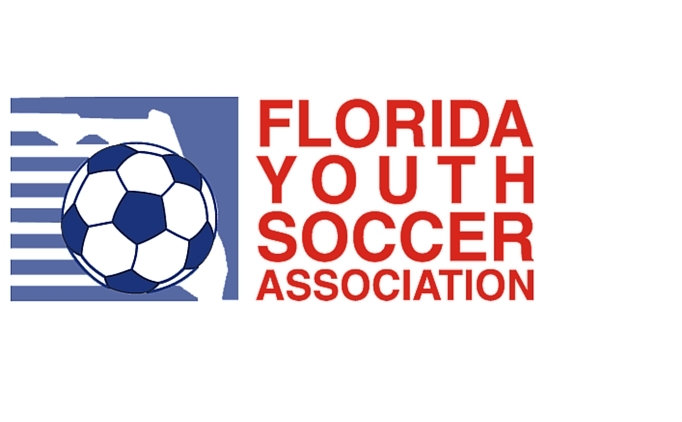 Division I corresponds to the old GCF designation of State Cup. Division II corresponds to the old GCF designation of Region Cup. Division III corresponds to the old GCF designation of Competitive Recreational (fka Division B). Division IV corresponds to the old GCF designation of Recreational (fka Division C). Division IV is intended for beginning or entry level teams and players. Focus in this division is on basic skill development, learning how to play the game, and a level of play that emphasizes participation and enjoyment of the game. No experienced teams or players are permitted at this level.